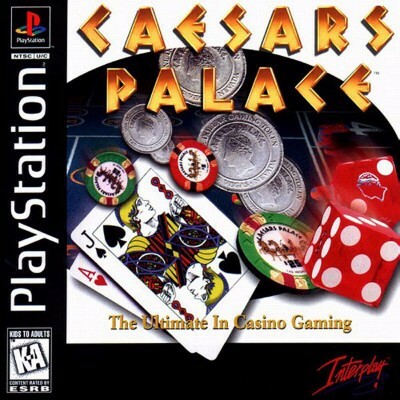 Caesars Palace II in Case! (Sony PlayStation 1, PS1) Rare! Free Shipping!